If you read Fab You Bliss on a regular basis you’ll already know I’m a sucker when it comes to blush, cream and gray. So much so when I see a wedding with these colors, (pardon the cliché), but I simply swoon. And the minute I see anything with these hues on Pinterest, I’m pinning like a mad woman. Yes, I’m crazy about this palette. And it seems the stars at the Golden Globes were too…did you see how many of them were wearing blush? It’s like the new black! Anyhow…here’s a lovely roundup of some gorgeous images in these hues. Enjoy! 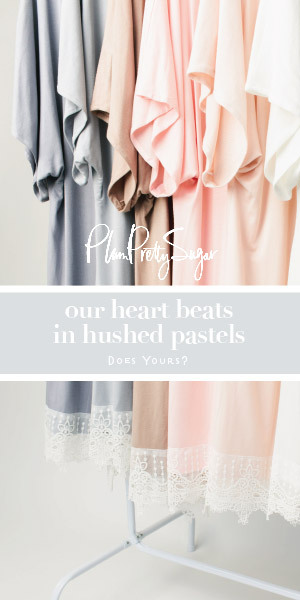 My wedding is shades of grey and pinks, creams, corals! Love it too! Ooohh…Natalie, I can’t wait to see it. When is the big day? LOVING that tulle skirt in the first picture. May 25th of this year! Can’t wait! I want that first outfit and a reason to wear it! Sigh, I want/need a tulle skirt. That is right. Tulle skirts just moved into my need category. Totally loving these colours and images. That tulle skirt, those blush shoes, that grey lace wedding dress! Cliche or not, it definitely calls for a swoon. Oh my goodness, I love that first skirt! So gorgeous! Gorgeous! I’m obsessed with the tulle skirt!